The major obstacle to financial institutions dealing with cannabis businesses has been the federal prohibition on cannabis. Banking institutions looking to work with cannabis dispensaries may soon find it easier to do so, as increasing numbers of banks and credit unions have shown willingness to handle the money made through cannabis sales and cultivation. 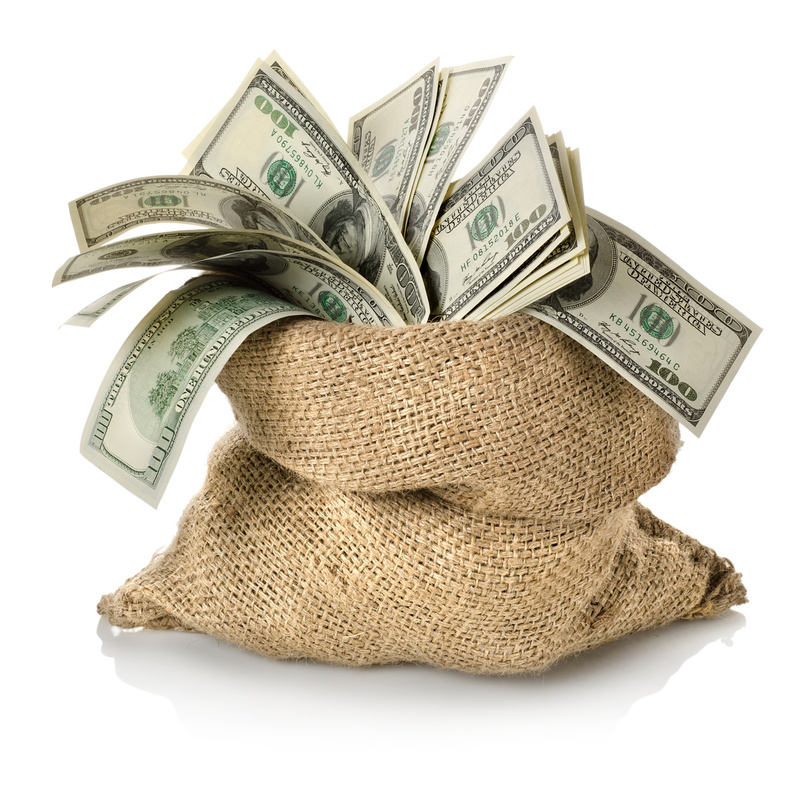 According to federal data, the number of financial institutions nationwide who have shown a willingness to handle money made through cannabis has increased from 51 in March 2014 to 301 in March of this year. The major obstacle to financial institutions dealing with cannabis businesses has been the federal prohibition on cannabis. 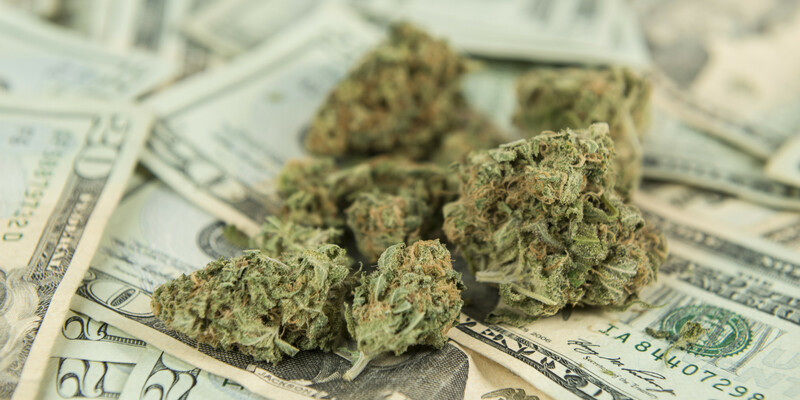 Because of the current ban, cannabis businesses – even those in states that have legalized the recreational cannabis use – have been forced to deal almost exclusively in cash. This is due to the fears on the part of credit card companies of liability for such offenses of money laundering. As a result, many cannabis dispensaries have been forced to conduct all of their transactions in cash; indeed, a survey conducted in December 2015 by Marijuana Business Daily found 60% of cannabis-related companies do not even have a bank account. As a result, many cannabis businesses have invested in security apparatuses. The lack of federal guidance on the issue has resulted in great consternation among industry insiders. The federal prohibition on cannabis use has meant that any financial institutions’ dealings with cannabis businesses will be risky. However, some banks, including those in Washington and Colorado, have been willing to serve cannabis businesses, albeit anonymously. “They are serving the industry on a limited basis and doing so anonymously. They are doing so under close supervision of their regulators with the knowledge of their board of directors and their regulators have told them not to expand their business.” – Amanda Averch, The Colorado Bankers Association’s director of communications. Many of these banks are operating under a 2014 U.S. Treasury Department law regarding the reception of cannabis money by financial institutions. That regulation stipulated that such transactions are permissible if it can be proven that the customers complied with state laws regarding cannabis purchase and use. The situation, however, remains tenuous. The main obstacles to greater cooperation between banking institutions and the cannabis industry remains the federal prohibition of cannabis and the federal classification of cannabis as a Schedule I controlled substance. While doing away with prohibition appears to be years away, the federal government has already signaled that cannabis rescheduling could come as early as this summer. Until that happens, however, companies dealing with cannabis are left with few options. Do you think banks should be allowed to deal with cannabis businesses without fear of reprisal? Why or why not? Let us know on social media or in the comments below.